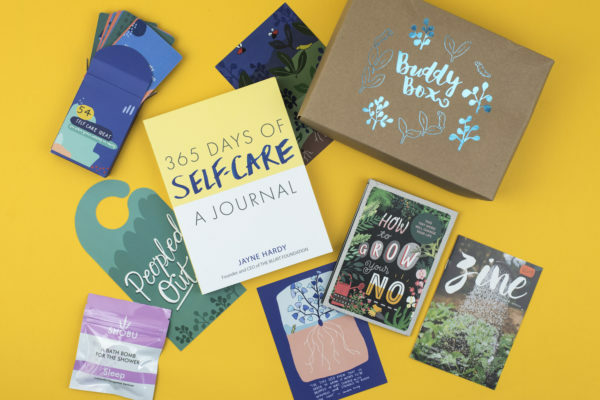 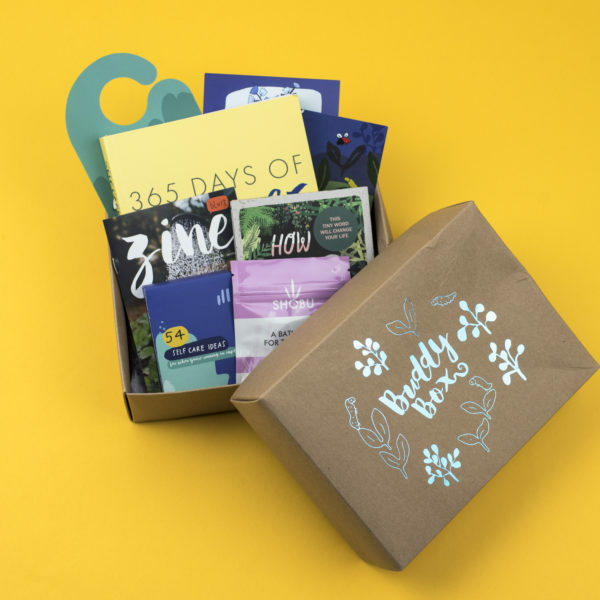 When we were creating this BuddyBox, we wanted to ensure it was a toolkit, of sorts; full of things that address some of the common barriers to self-care. 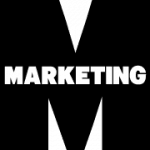 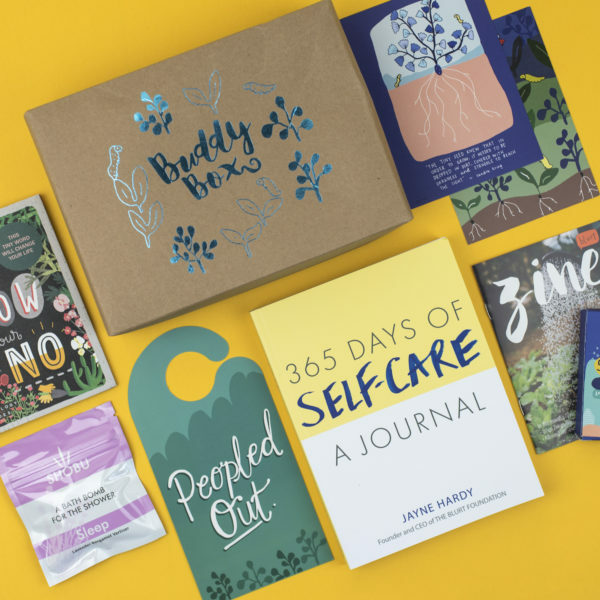 We’ve included the Mapology Guide to help with addressing our wonky boundaries and the door hanger to give us space when we need it, but also to help identify and communicate our needs. 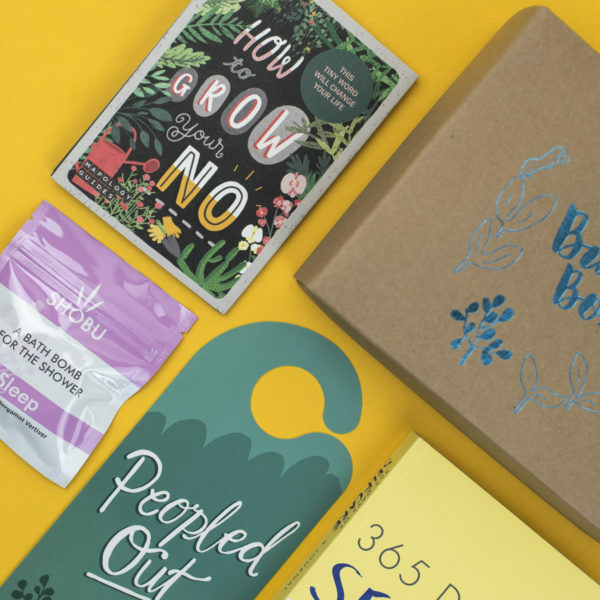 Sleep is a pivotal part of self-care, so we hope the Shobu will help us to relax and feel sleepy. 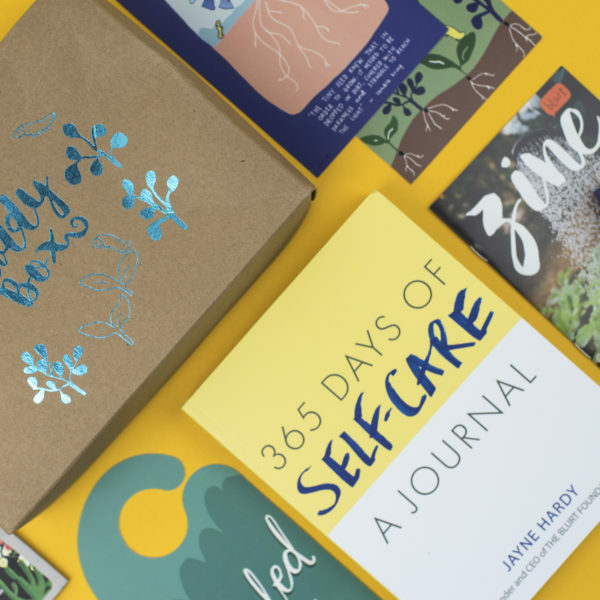 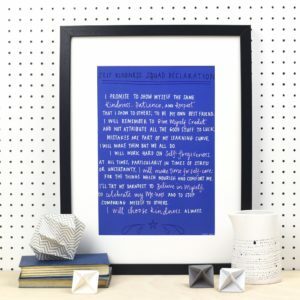 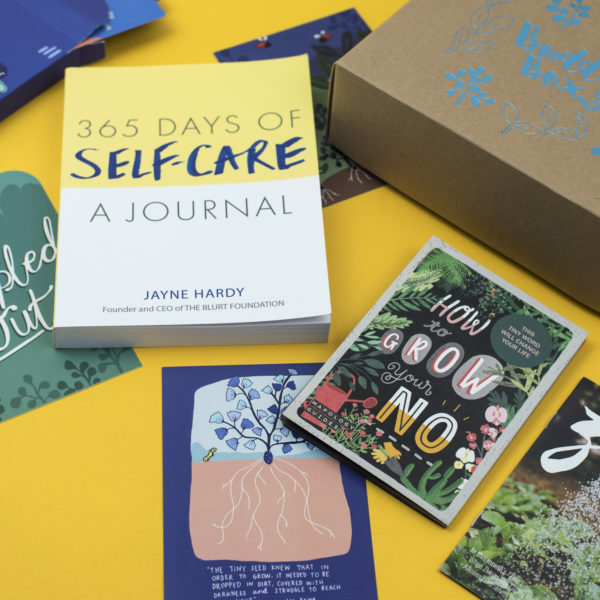 We’re delighted to include our second book, ‘365 Days of Self-Care: A Journal’, which encourages us to build self-care into every day, allows room to express the stress and helps us to work through some of our obstacles. 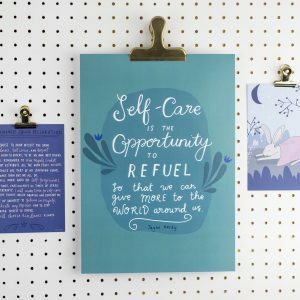 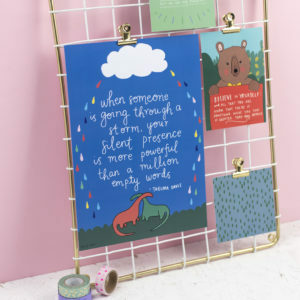 And last, but by no means least, the 54 Self-Care Ideas For When We’re Running on Empty, takes away the difficult decision-making when the fog descends, just pick a card at random and enjoy. 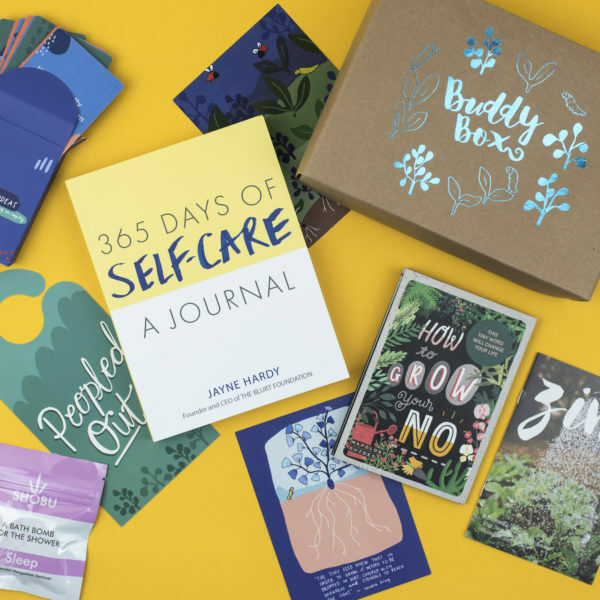 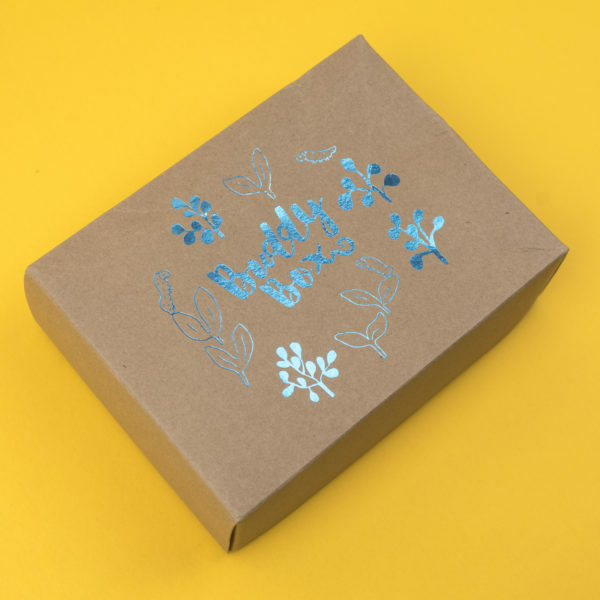 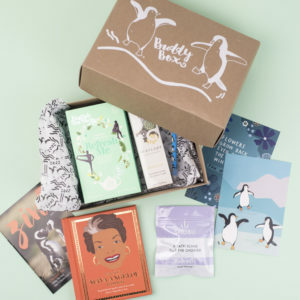 We also have a BuddyBox subscription available!